LoveToKnow's Summer Safety Quiz lets you test your knowledge about staying safe while having fun in the sun. While you all need to have a break during the summer months, you always need to keep safety issues in mind. Find out if you are ready for summer fun or if you need to brush up on summer safety facts first. 1. 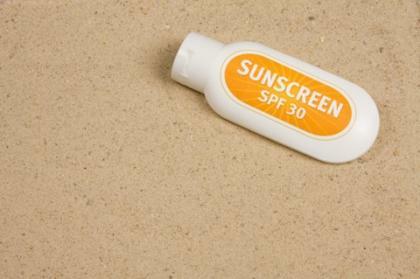 How soon before you leave the house should you apply sunscreen? I don't need sunscreen; it's a cloudy day today.